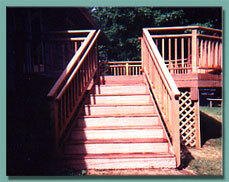 Your pathway to fulfill your dreams with quality craftsmanship, reliable service, and honesty. You owe it to yourself to build with the best, and receive the best price. Call us today at 515-710-2605 or email us at info@iowacontractor.com.